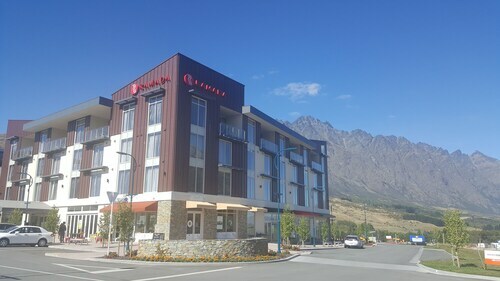 This eco-friendly apartment building is located in Queenstown (Frankton), close to Alpine Aqualand, Queenstown Event Centre, and Remarkables Park Town Centre. Area attractions also include Queenstown Gardens and Shotover Jet. 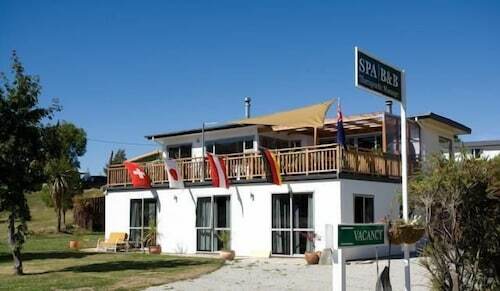 Located in Frankton, this spa bed & breakfast is within 1 mi (2 km) of Remarkables Park Town Centre and Lake Wakatipu. 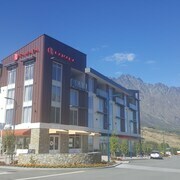 Queenstown Event Centre and Alpine Aqualand are also within 1 mi (2 km). 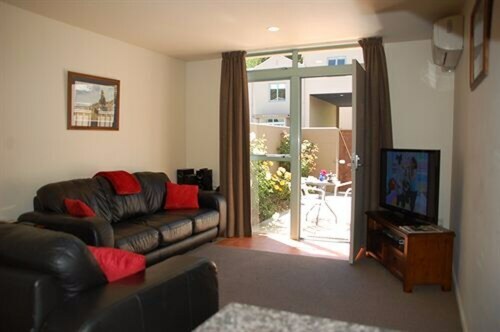 Located in Frankton, this vacation home is within 1 mi (2 km) of Remarkables Park Town Centre and Lake Wakatipu. 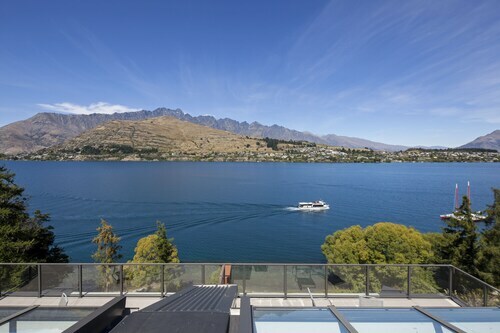 Queenstown Event Centre and Alpine Aqualand are also within 1 mi (2 km). 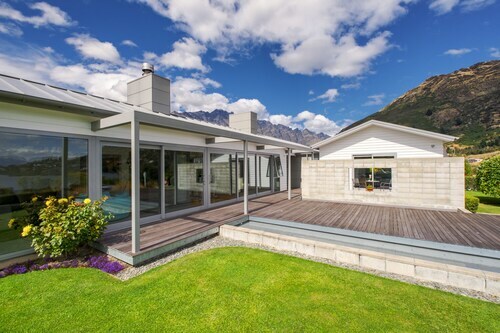 Located in Frankton, this vacation home is within 1 mi (2 km) of Queenstown Event Centre and Lake Wakatipu. Alpine Aqualand and Remarkables Park Town Centre are also within 2 mi (3 km). 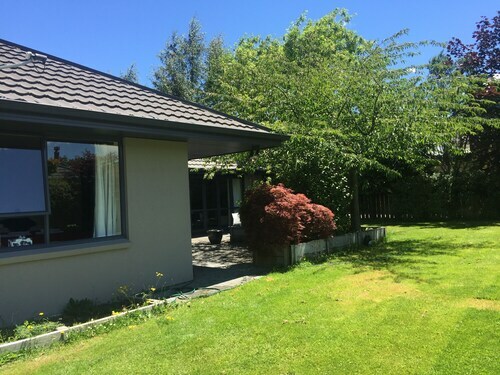 This vacation home is located in Queenstown (Frankton), close to Remarkables Park Town Centre, Alpine Aqualand, and Queenstown Event Centre. 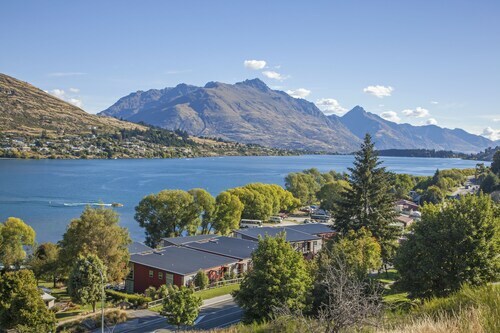 Area attractions also include Queenstown Gardens and Skyline Gondola. Location was excellent, great room and service. Great gym facilities. 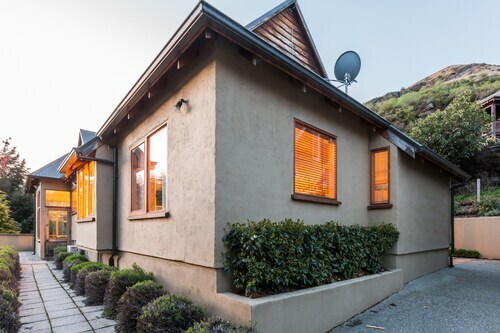 Located in Frankton, this vacation home is 0.2 mi (0.3 km) from Remarkables Park Town Centre and 2.7 mi (4.3 km) from Lake Wakatipu. 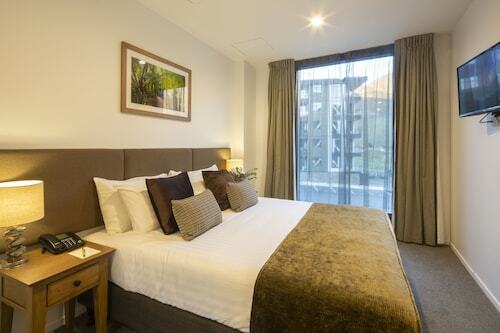 Queenstown Event Centre and Alpine Aqualand are also within 2 mi (3 km). 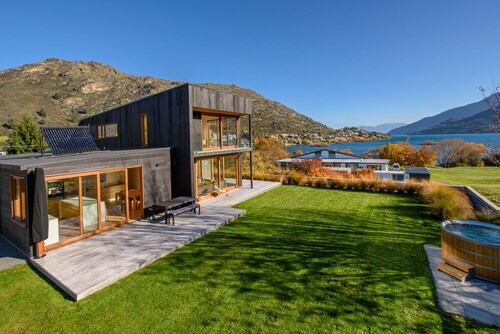 Located in Frankton, this vacation home is 0.4 mi (0.6 km) from Remarkables Park Town Centre and 2.6 mi (4.2 km) from Lake Wakatipu. Queenstown Event Centre and Alpine Aqualand are also within 2 mi (3 km). We loved the location and proximity to the beach and the track. Location, location, location—the mantra is as true in travel as it is in real estate. If you've ever stayed in the boonies, trekked in to see the sights or attend that conference, and trekked out again at the end of a long day or an even longer night, you know exactly what we're talking about. You know that staying in one of the hotels close to Alpine Aqualand will put you in the middle of the action, and that there's no better place to be when you're away from home. Why miss hours of sightseeing or precious sleep while fellow tourists or colleagues live it up in the destination you'd been waiting so long to see? But never fear, dear traveller: Alpine Aqualand accommodation won’t break the bank. 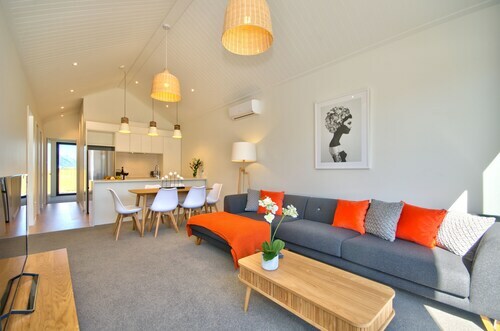 With Wotif bringing you the best deals in travel, you can book accommodation near Alpine Aqualand without blowing your budget, and the money you'll save by snagging that central location at a cheap rate will pay you back in spades. Explore the neighbourhood. Hang with the locals. Let the hotel concierge recommend the best "extras" you denied yourself last time you travelled—that great local restaurant or bar, the expert-guided tour, or the local haunt tourists don't usually know about. Location very good for our purposes and access and parking good. Room was available early which was a plus. The bed was excellent. Noisy heat pumps outside the bathroom so could not keep the window open. The heating was also good, underfloor in the bathroom and the wall heating in the main room. TV sound poor and completely garbled on some channels. Disappointing there were no views but I guess that is reflected in the price.